Want to know what restaurants are good? Then check out one of these great apps. You'll find reviews on the restaurant and see what others thought. No sense in getting bad service and meal if can die helped. Currently covering: New York, London, Los Angeles, Chicago, San Francisco, Boston, Philadelphia, Seattle, Washington DC, Atlanta, Austin, Denver, Paris, Mexico City, Melbourne, Rome, and Tokyo, with more on the way. Find a restaurant that’s “Perfect For” every situation. Search our vast database of carefully curated reviews & guides, via map or list view, in more than 32 cities. NEARBY: Find nearby restaurants around your current location, while also moving the map to see restaurants anywhere and everywhere. SEARCH: Browse and combine from four different search categories to find the restaurant that best suits your needs. Categories include: Perfect For (example filters: Girls’ Night Out, Late Night Eats), Cuisine, Neighborhood and more. SAVE: Keep track of your favorite new restaurants and the ones that you have been meaning to try. Save any of our reviews in the app and it’ll keep a running list of your favorite and future targets. ChefsFeed provides dining and drinking inspiration, guides, and unique experiences direct from experts. We work with thousands of the best food and beverage professionals to bring you exclusive videos and stories, and provide a new way to discover where to eat and drink based on their expert recommendations. 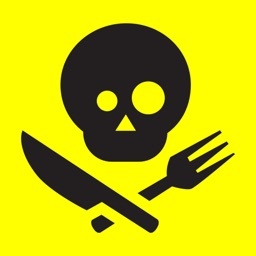 — Videos: cooking inspiration, humor, mini-docs. We've got it all. 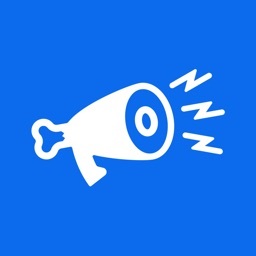 — Stories: features, columns, satire and more. 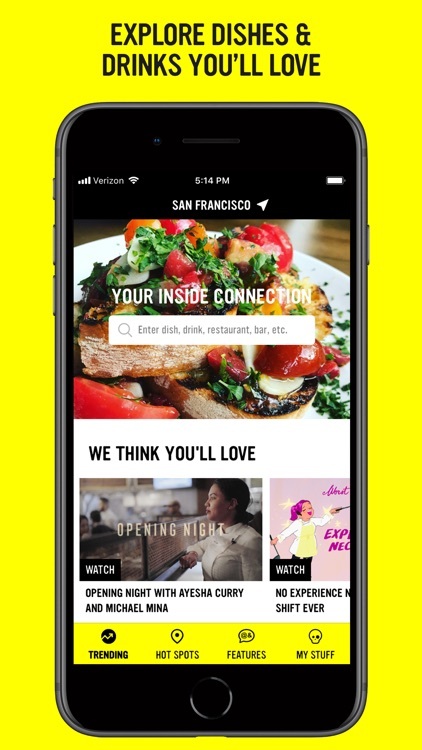 — City Guides help you plan the perfect date, happy hour, or weekend eat-your-face-off tour. 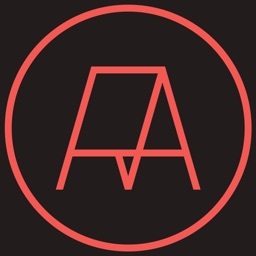 — Pull up a map to discover the best dishes, cocktails, coffee, wine, and beer near you. — View venue hours, get directions, book a table, get insider tips, and more. –– Traveling? Create your own hit-lists to save and share with friends and family. LOCATIONS: We currently have recommendations from chefs, bartenders, sommeliers, and more in most major North American cities and their surrounds, as well as hidden gems throughout the country. Don't see yours? Our stories and videos are created to entertain and inspire anyone who loves food and drink! 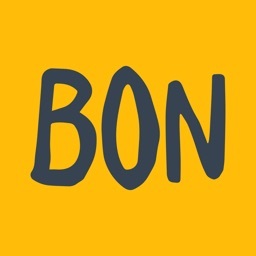 Bon App is a bilingual app dedicated to connecting international people and providing honest venue reviews. It’s recommended as a “super app” by Asia's top 3 relocation companies, and has been featured 12 times by App Store. Match with locals, expats and internationals to meet up at a place you both like, or join an exciting event together. 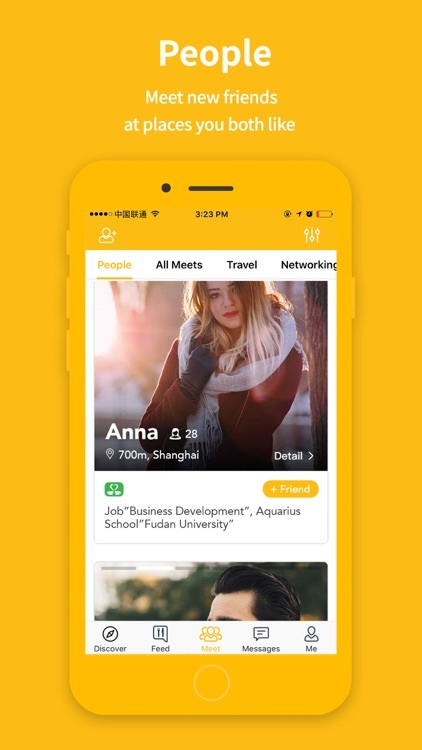 Make genuine connections with other global citizens at ¥1 Bon Treats, Bon Connect and other select events at your favorite venues. Break the ice online with a direct message if you match up with another person based on similar interests, backgrounds, or tastes. Follow friends and experts to get inspiration for your next adventures, at the latest trending venues and hottest events. Whether you are traveling or wanting to live life in your city to the fullest, keep up-to-date through our trending venue recommendations, curated lists and lifestyle guides. Bon App hosts 80% of China’s English reviews, and our bilingual reviews are some of the most trusted and transparent in the industry. Read them to make the best decision on where to explore next. 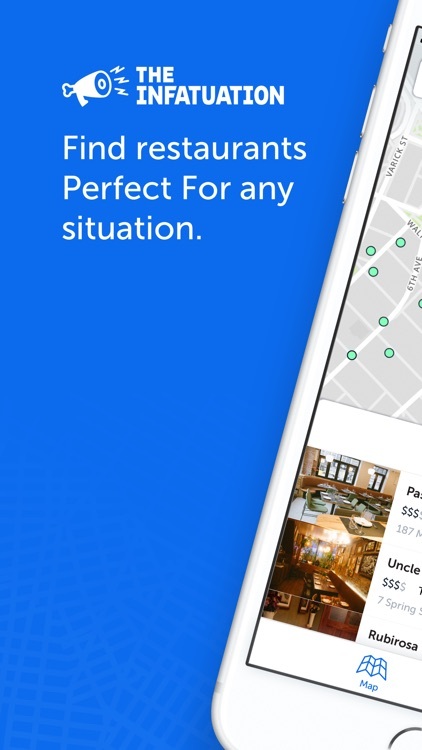 LiveDish : NYC's premier app for restaurant reviews, food photos, and menus. 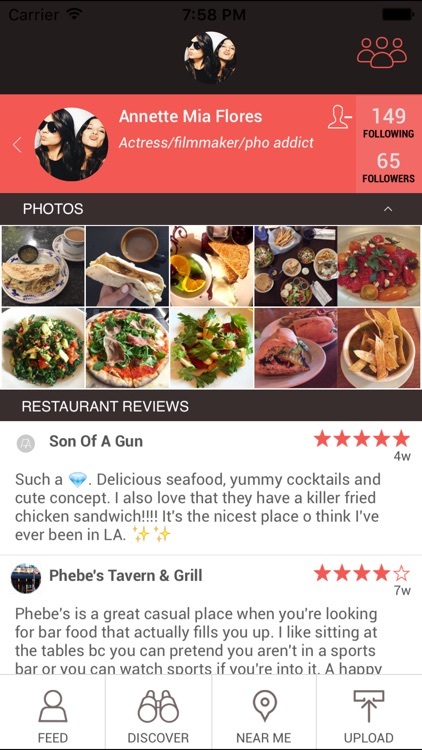 LiveDish is a social networking app that lets users follow their friends and influential foodies' restaurant reviews, food photos, alongside restaurant details and menus. Profile pages keep your reviews, food photographs and a list of restaurants you want to try. You can follow your friends and see their culinary adventures as well as chefs and restaurants. Search for new restaurants with our map which shows restaurants near you, peruse menus and photos of dishes. Finally, all the info you need to pick a restaurant in one place.